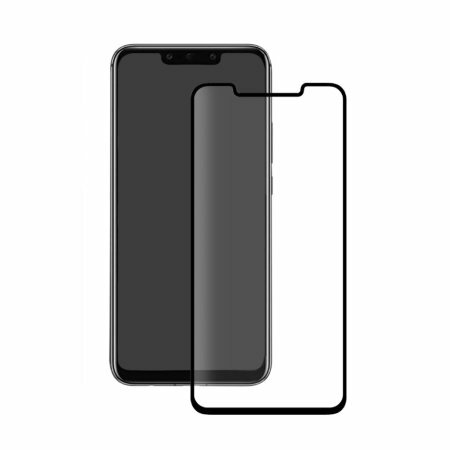 The Eiger 3D Glass screen protector is made from a chemically reinforced glass, combined with an anti-shatter film that maintains perfect image clarity while protecting your Huawei Mate 20 Pro's screen from scratches and external shocks. 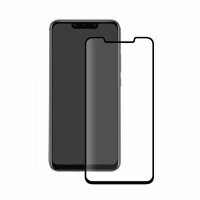 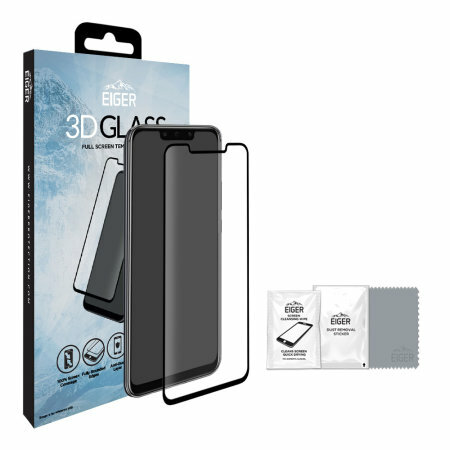 Designed specifically for the Huawei Mate 20 Pro, the Eiger 3D Glass screen protector offers a perfect fit for your device. 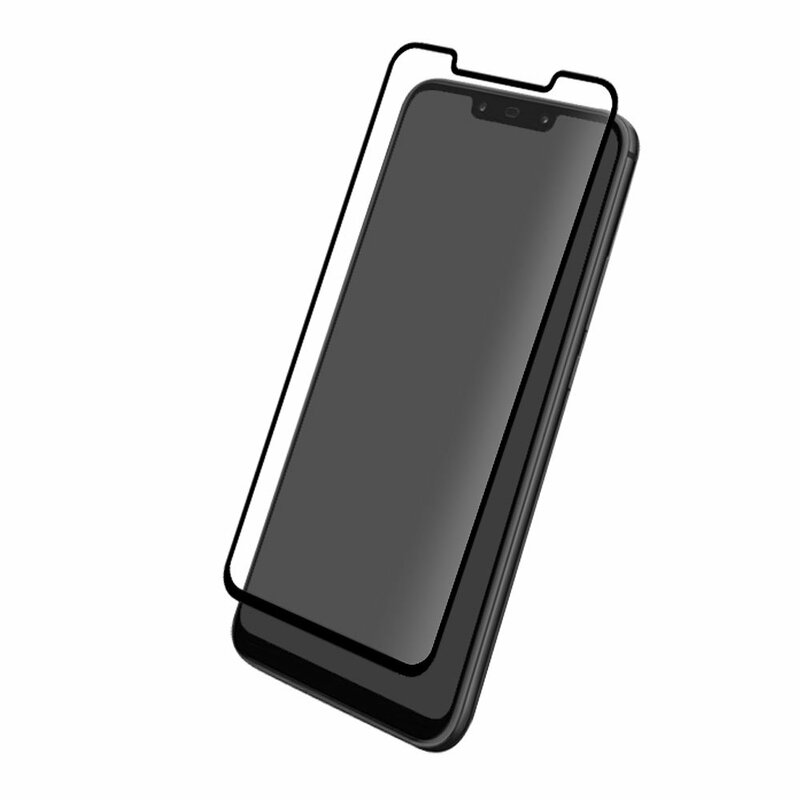 Featuring cut-outs for the camera, sensors, speaker and home button.